Wake up every morning to spectacular ocean views when you spend 5 nights in a 2-Bedroom Oceanfront Apartment! 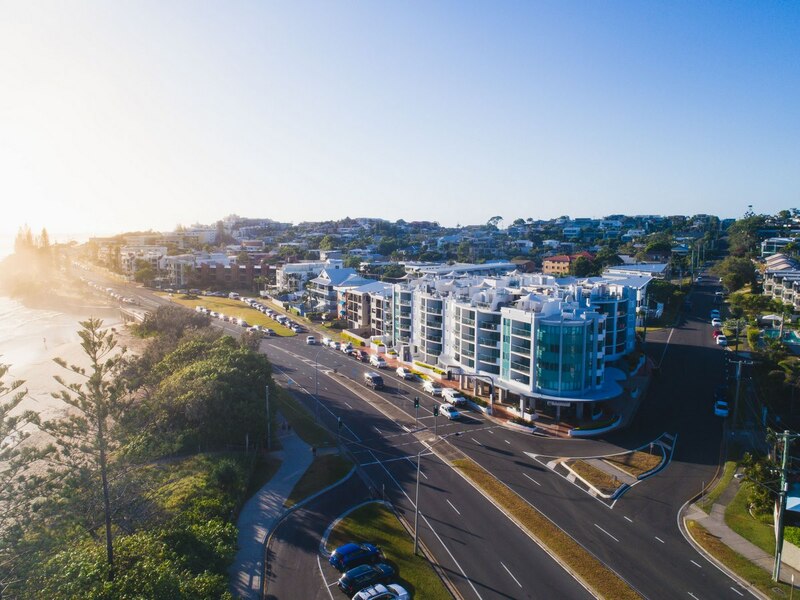 Breathe in the fresh Sunshine Coast air from your private balcony and enjoy the conveniences of a self-contained apartment! Don’t stress about how you’ll get there! We include all the essentials, so your return flights and luggage are sorted – just pack that 7kg bag and head to the airport! To upgrade your luggage allowance just ask our Holiday Experts. Holidays end way too soon! Forget rushing around, trying to get everything packed—take your time and really enjoy the day. Have a lazy breakfast, take a dip in the pool, walk along the beach and more. You’ve got until 12pm so make the most of it! Get into the holiday spirit immediately! We want you to completely relax, so when you check in enjoy a refreshing glass (or three!) of wine and some chocolates on us! 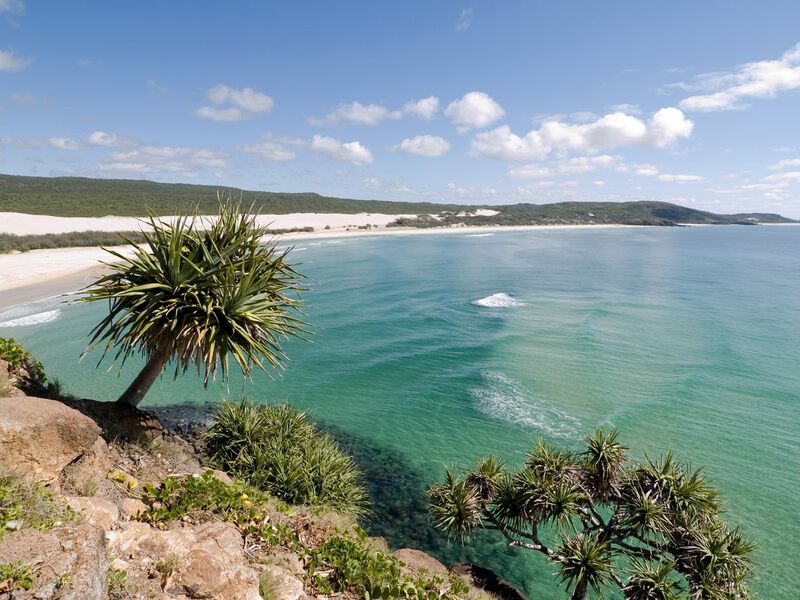 Get active and discover the Sunshine Coast in a unique way! 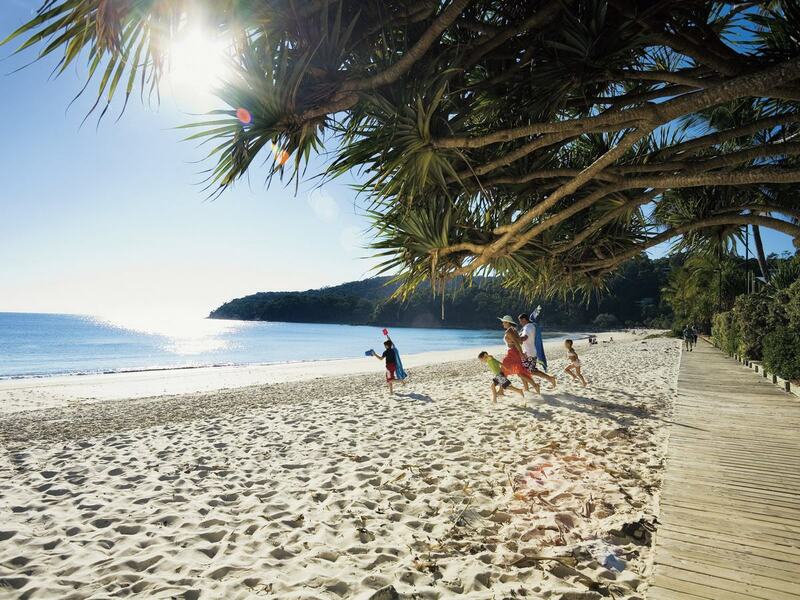 A resort bicycle is all yours for 2-hours for you to leisurely explore everything the Sunshine Coast has to offer! Get a taste of Asia at Black Curry Asian Kitchen! Pull up a seat in the recently opened restaurant, and sink your teeth into tantalising Asian dishes, like the traditional ‘black curry’ and Korean favourite, ‘bulgogi’ beef! 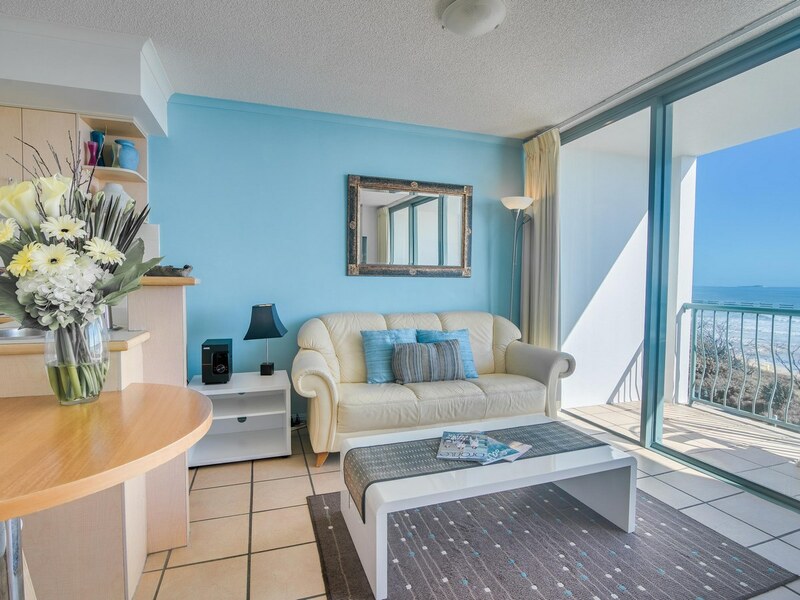 Overlooking some of the best beaches in Australia, this apartment-style accommodation could be the perfect spot for your next beach holiday. 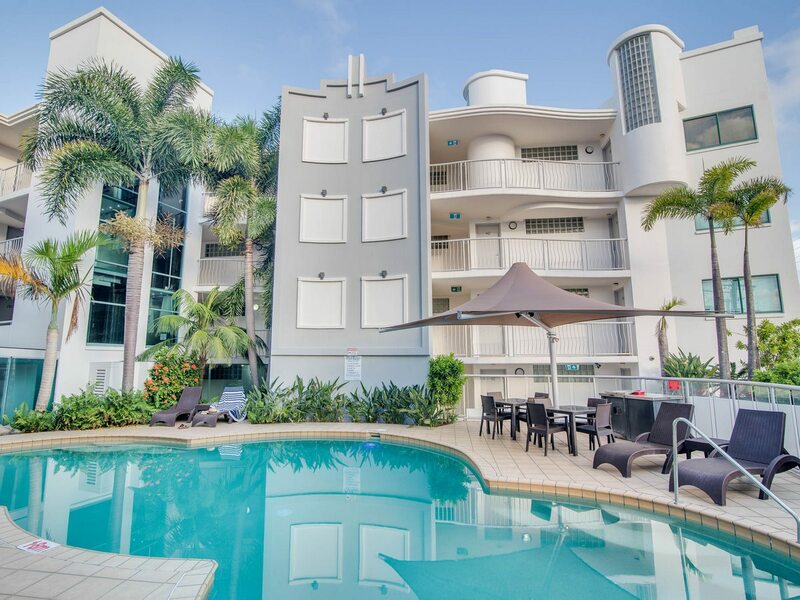 Located in Alexandra Headland on Queensland’s beautiful Sunshine Coast, this resort has an ideal position – just across the road from a patrolled surf beach and conveniently close to both Mooloolaba and Maroochydore. A leisurely stroll will take you to a variety of world-class restaurants, bars and nightlife and you can find excellent shopping just a short drive away. When you are looking for spacious apartments that are right on the beach and close to every amenity you could want, this modern resort is a fantastic choice for your next getaway. With 45 studios and apartments spread over 4 floors, there is something here to suit every traveller, whether you are a couple and family or a group. The apartments are all large and roomy, with abundant natural light and furnished balconies to help you make the most of the wonderful weather here. Although the accommodation is modern, it has a warm and inviting feel, making the apartments a really comfortable space to spend some well-earned downtime. 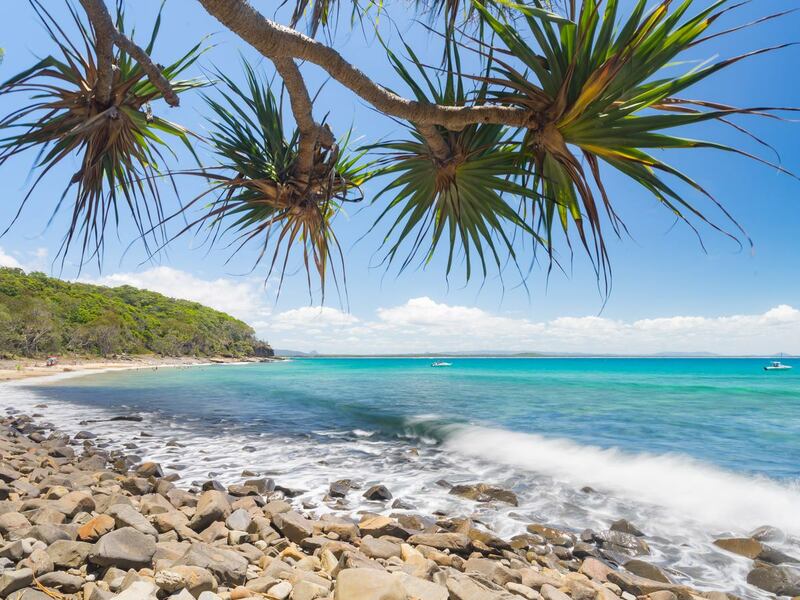 This modern and attractive resort has a great location that is central to the beach and also to the huge variety of attractions and facilities that the Sunshine Coast has to offer. Whether you are looking for a quiet time relaxing beside the ocean or would prefer to try as many activities as possible, you will find something to suit in the immediate vicinity. 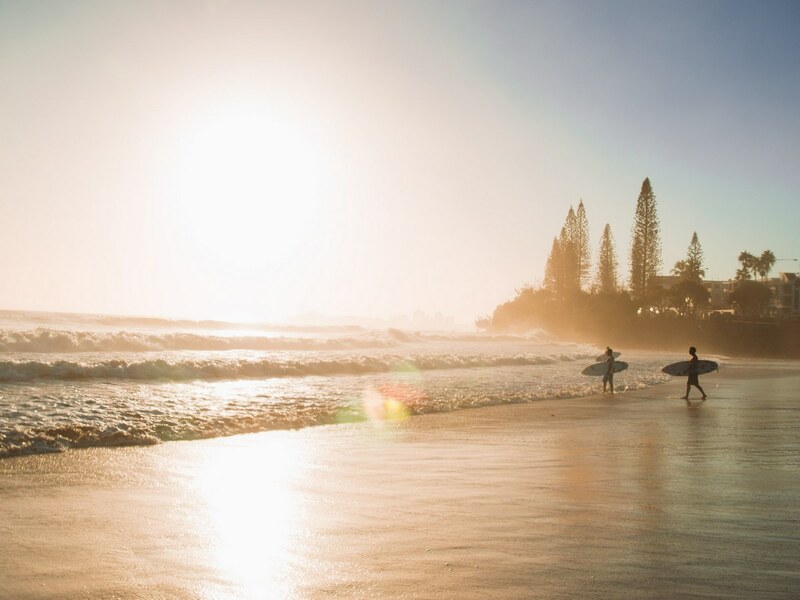 The Alexandra Beach Surf Club is a short walk down the beach and is a great place to enjoy a cool drink or delicious meal. Within a minute’s walk from the resort there is a convenience store, ice-cream parlour and surf shops. If you find yourself needing a change from the beach and sand, the resort has a sprawling pool with sun lounges, umbrellas and a BBQ area. When you’re in the mood for something physical, there are walking and cycling paths right in front of the resort and a short drive will take you to the river where you can head out for some kayaking or paddle boarding. Single Supplement available from $540. Based on Ex Perth in a Two Bedroom Apartment. **From price.  All prices below are in Australian Dollars and are based on per person quad share occupancy unless stated otherwise.